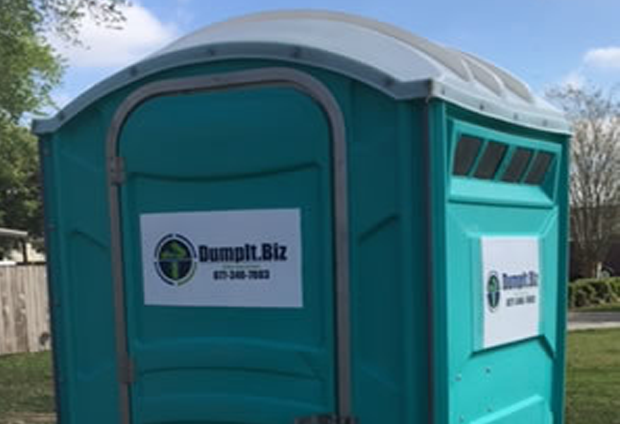 Dumpster and Portable Toilet Rentals - Dumpit.biz Lafayette LA. We are committed to offering the highest quality roll-off dumpster, portable toilet, and waste removal services in the greater Lafayette area of Louisiana. With over 20 years of experience in the waste-removal industry, our team proudly serve our clients with reliable service they can count on. Our employees are certified to work in construction, corporate events, weddings, concerts, disaster relief and much more. Our extremely quick, polite, and knowledgeable response team and sizeable inventory of product will accommodate to all of your needs. The nine-point service plan our employees utilize will ensure that your expectations are met, and even exceeded. If you are in need of portable toilets, our standard rentals are perfect for residential or commercial construction projects. 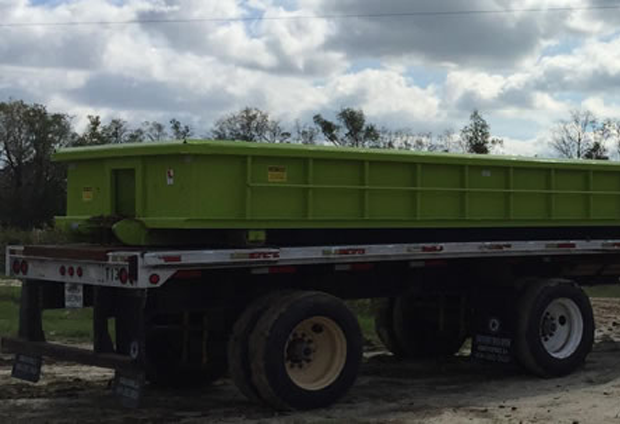 If you are looking for dumpsters, we supply all roll off dumpster sizes for any type of job. Want a concrete washout? We utilize a cost effective and environmentally friendly alternative to concrete washouts and are on the leading edge of becoming the industry standard in concrete washout removal and recycling. If you need waste-removal services, we provide fast and effective service that will never damage your property. DumpIt will work to make sure you receive the best experience possible. We supply all roll off dumpster sizes for any type of job. 10-30 yard containers and concrete containers at nearly any location you need. 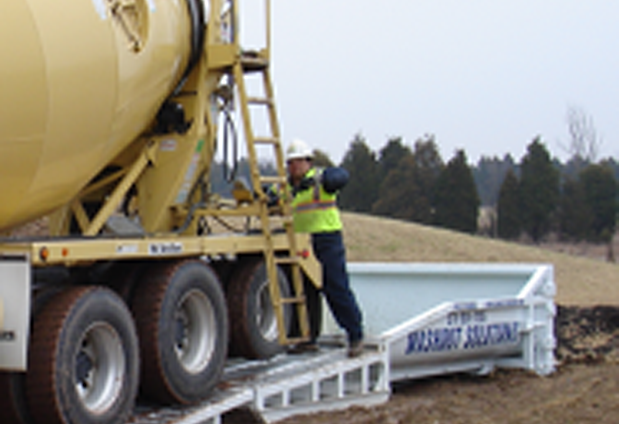 Dumpit.biz Concrete Washout Solutions of Louisiana offer safe, responsible, and environmentally conscious alternatives to the old work-site concrete washouts. Our 15-yard roll off dumpster rentals are ideal for smaller jobs. If you are in need of a construction waste container for something such as a home remodeling project, a 15-yard will suit your needs. Whatever the size and dimensions needed for your rental may be, we have the best rates and service for dumpster rental in the Lafayette and surrounding areas. Give us a call for our standard amazing dumpster rental prices. Dumpit.biz Concrete Washout Solutions of Louisiana offer safe, responsible, and environmentally conscious alternatives to the old work-site concrete washouts. We utilize a cost effective and environmentally friendly alternative to concrete washout and are on the leading edge of becoming the industry standard in concrete washout removal and recycling.